Across the globe, women from India to the United States have found themselves victims of horrid acid attacks. 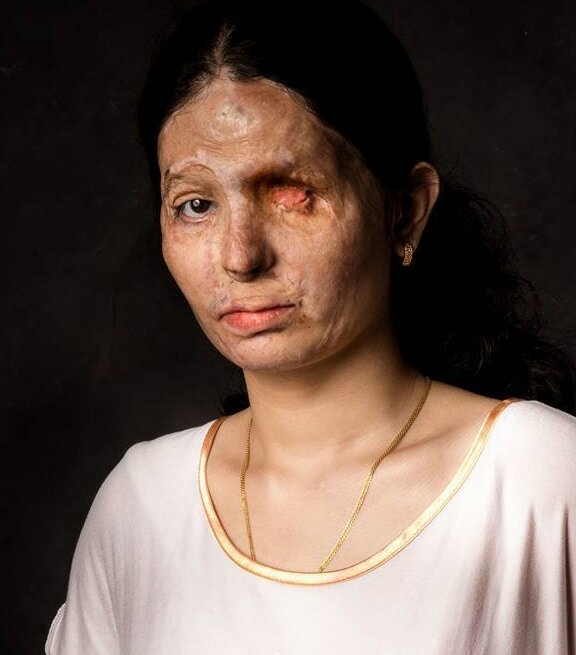 Through Scarred For Life: India, Ted will be traveling to Delhi to meet with some of these victims and give them a platform to tell their stories of strength and survival. We will travel with them to their homes, see how they live and how being an acid attack victim has impacted their lives. Ted will make a painting of each woman’s scars – turning what has long been a physical reminder of pain into something of beauty. With the final paintings in hand, a local support group will host an art gallery opening to showcase these paintings and the women’s stories. It is here, at the gallery’s opening, that these women will publicly walk down the red carpet and show the world that they are not letting these tragic events define them and stop them from living. Scars do not define the woman… the woman defines her scars. Scarred For Life: India will also include a documentary film that chronicles this entire journey. Despite these tragic attacks, these women will show the world that through art, through community and through their own bravery that one can rise again and find the strength needed to live a prideful and dignified life.